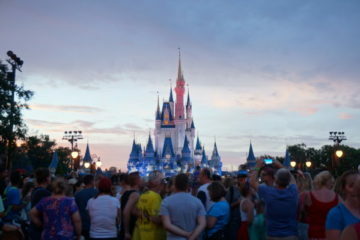 Walt Disney himself knew that he wanted his theme parks to focus on entertainment. He is often quoted as saying that he preferred to entertain people and hope that learned a little bit along the way instead of focusing on educating people and hoping that they got entertained. 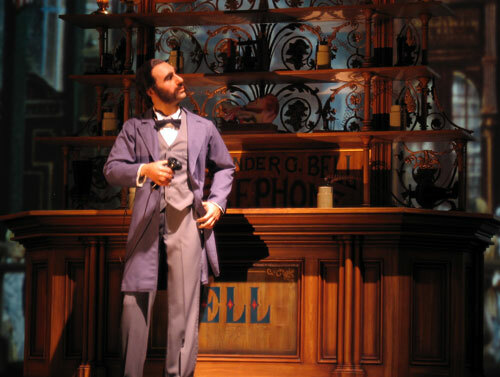 While many folks go on vacation to be entertained, Walt Disney World offers many opportunities to learn as well. Disney always covers these opportunities in entertainment, but still, you can come out of a Disney park a bit better educated than when you went in. Anytime you have an opportunity to see animals in natural habitats, you are bound to learn a little – from the names of some unique critters to information about where they live and what they eat. The Disney Cast Members who act as drivers and safari guides at Kilimanjaro Safaris learn a long and detailed script to recite while they are driving you through the Savannah. They share educational facts about animals along the way. 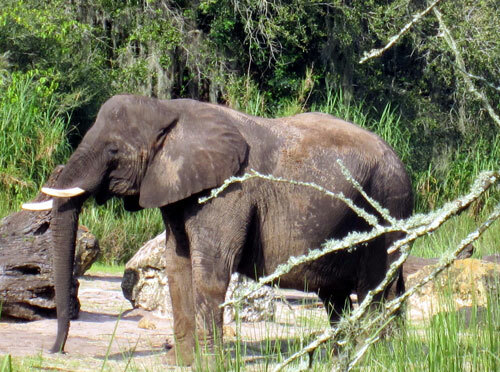 A safari is a great way to learn about animals. While the first part of this attraction, with a ride in Omnimover clamshells, focuses on entertainment and the characters from “Finding Nemo”, after you get out of your clamshell, you will find plenty of opportunities to learn. 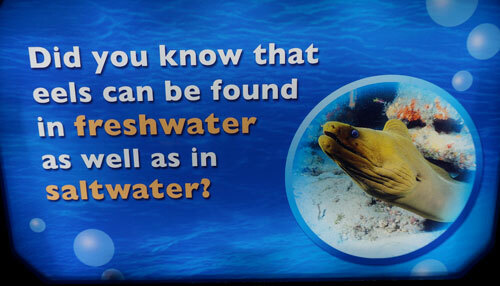 There are educational signs all throughout the aquarium that explain the behaviors and habitats of the fish that you see. In addition, if you catch a show in the manatee rehabilitation area, you can learn about those amazing animals too. You can learn a lot from the signs posted around The Seas. While Innoventions East and West often act as showplaces for corporate sponsors, they also bring education and entertainment together too. You can learn about financial planning at The Great Piggy Bank Adventure, about fire safety at Where’s The Fire, and about engineering and math skills at one of the more popular Innoventions stops, the Sum of all Thrills. 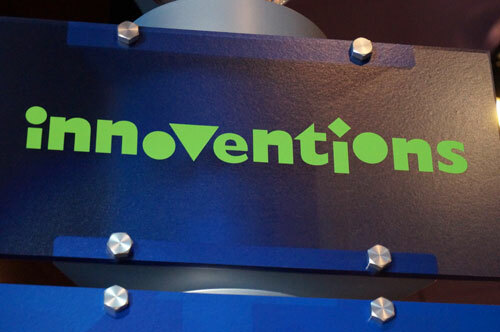 Innoventions combines education and entertainment. Where else, in the span of just 15 minutes, can you hear the story of communications across recorded time? 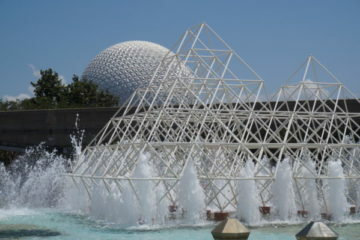 From the writing on cave walls to the invention of papyrus, from the invention of the telegraph to the introduction of the computer, Spaceship Earth is a great place to see how communications have evolved over time and changed our world. 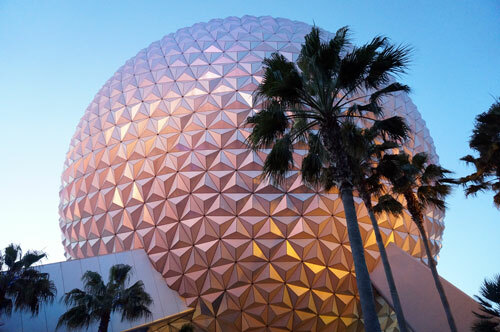 Spaceship Earth – all about communication. I could have listed each country’s pavilion out separately for this item, but the educational thrust of World Showcase countries is similar. In a single afternoon you can enjoy and learn from the food, culture, and history of nations from around the world without getting a single stamp in your passport. One of the best ways to learn about the countries you visit along World Showcase Lagoon is to talk with the Disney Cast Members in the various countries. Many of them are on temporary assignments from their home countries and are happy to talk with you about their homeland. In the waiting area for the Hall of Presidents, you can see many exhibits with presidential memorabilia and items that past presidents have personally owned. 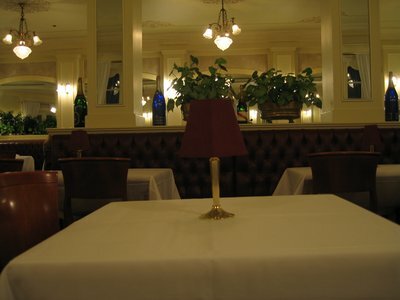 Once inside the auditorium, the movie that starts the show tells about the importance of the office of the President of United States and how the men who have held that office have shaped both the presidency and the country. 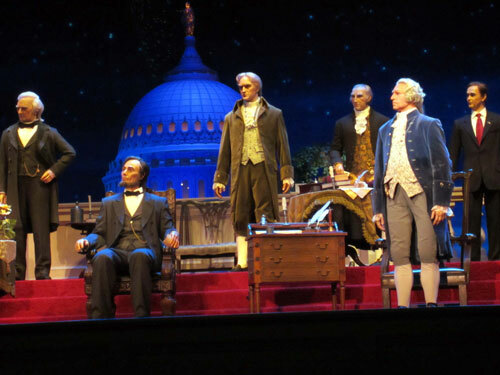 If you have the opportunity, be sure to sit in the front of the auditorium so that you can admire authentic period clothing that each president wears. Learn about the US Presidents. 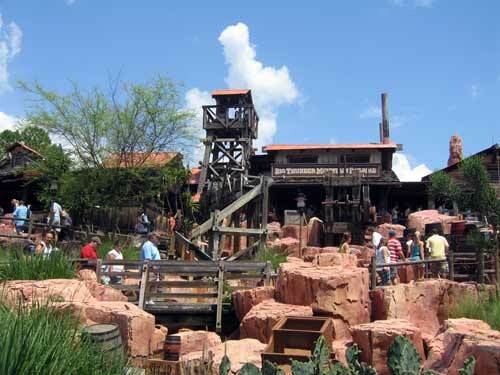 Yes, I know that the American Adventure is one of the pavilions in Epcot World Showcase which I listed above, but I believe it deserves it’s own spot on this list. This pavilion provides the chance to learn a little bit about United States history and culture, and it begins before you even enter the auditorium. Take a few minutes to listen to the amazing vocal talents of the Voices of Liberty. In the lobby area, take in the history exhibit nearby the audience theater entrance. The exhibit changes occasionally and includes many artifacts from US history. Once inside the theater, you will be treated to a world-class show that does an admirable job of summarizing the American experience and just 30 minutes. 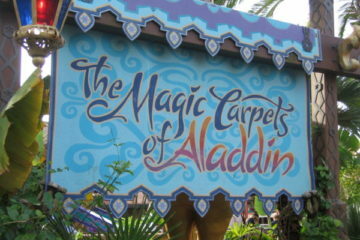 The show is as educational as it is inspiring and is a must see at Epcot. The history of the United States comes alive. 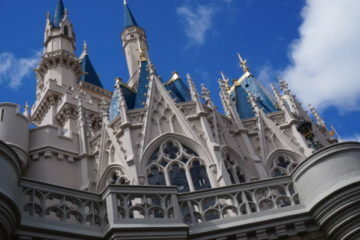 Do you like the educational experiences at Disney World?